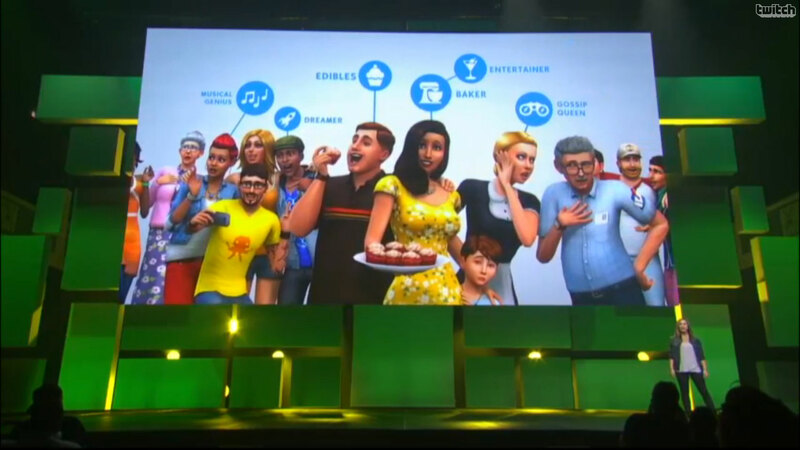 So what’s new and what did they reveal during the E3 in 2014? 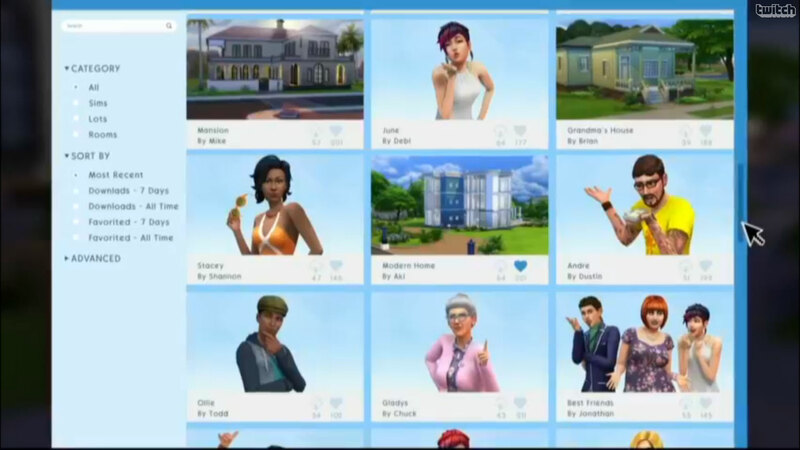 I’m most excited about the integrated Gallery within The Sims 4. 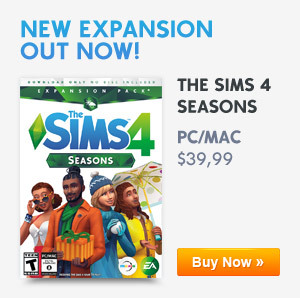 You can put a new Sim into the game while you’re playing. There will also be an option to upload and download rooms from The Gallery. 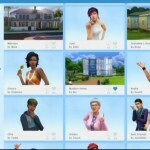 Another new option is that you can comment on the Houses, Rooms and Sims! The Gallery is now integrated with a ‘remember’ function. It will remember who the original build is from, so if another user uploads it, The Gallery will show you the original builder and who has modified it. 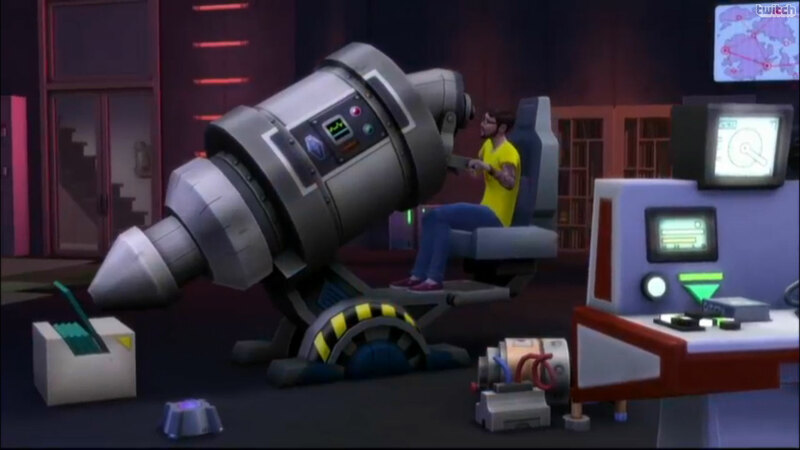 Just like in the Sims 3 you can put up to 8 Sim in your household. 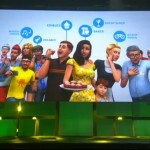 Your Sims will now be able to move over to a new world without having to start everything over. 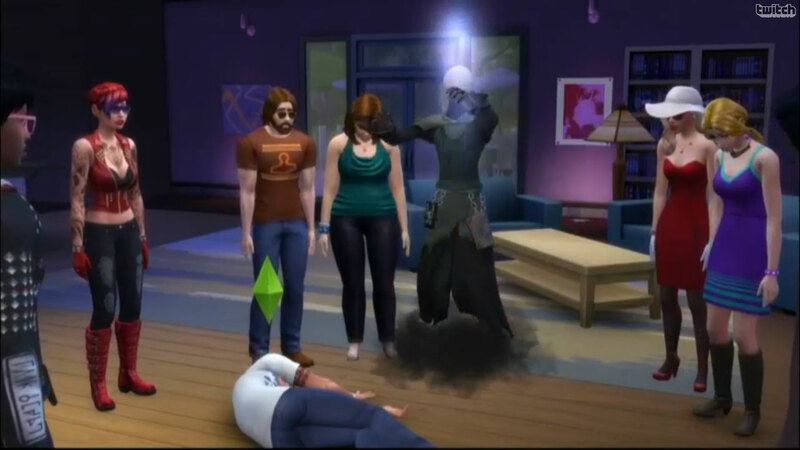 Fun fact: In The Sims 4, you can laugh yourself to death! 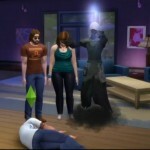 Previous ArticleThe Sims 4: Build ModeNext ArticleNew Trailer! Belch fire. Fall in Love. Create your stories.